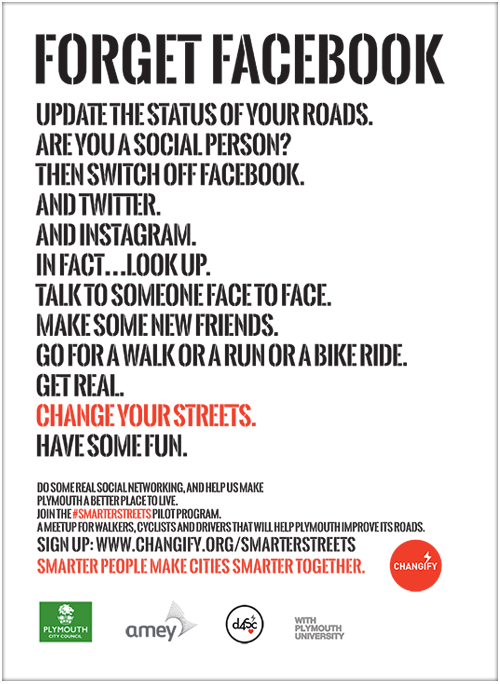 Change your streets. Have some fun. The times they are a-Changifying. Everywhere you look, there’s a new form of smart technology that promises to make our lives better. Isn’t it about time someone started thinking about how we can use it to make our cities better? Here at Changify, we believe that all the smart technology in the world means nothing without smart people to give it a purpose. And our purpose is simple – to start a conversation about what we can all do to change the world around us, and make our cities better places to live. Take a ride with 199 of your best friends. Join our 2016 Plymouth Pilot program to start improving the roads. Hurry, there are only 60 places left! We are constantly holding meetups in cities all over Europe and the UK. (We love making friends.) 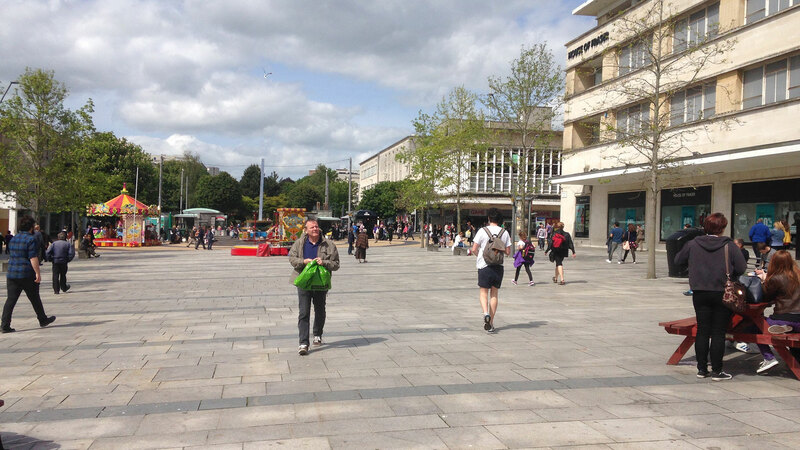 Join #SmarterStreets Plymouth third user-test. In return for providing a cosy little place for us to host our events and meetups, we bring lots of hungry and thirsty customers to your venue. Interested to host us? Lots of people are saying interesting things about Changify. Fortunately, sometimes there’s a camera crew around when they’re saying them. Step1: Signup to the Changify trial by adding your details here. We'll get back to you via email within 48 hours. Note: This is a closed technical pilot involving 200 road users in Plymouth. Why 200? Good question. We are looking to test a community network effect based on the Dunbar number. Looking to test the app? Come to our Plymouth friends and family meetup on 27th July at BikeSpace. Step2: We haev 140 triallists. 60 more to go. Friends and family test group will now get the link to download and intstall the app. 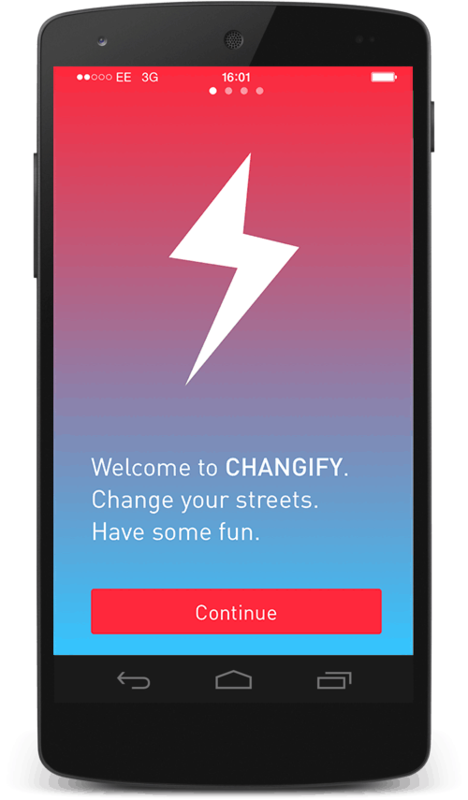 Once you install the Android prototype Changify app. 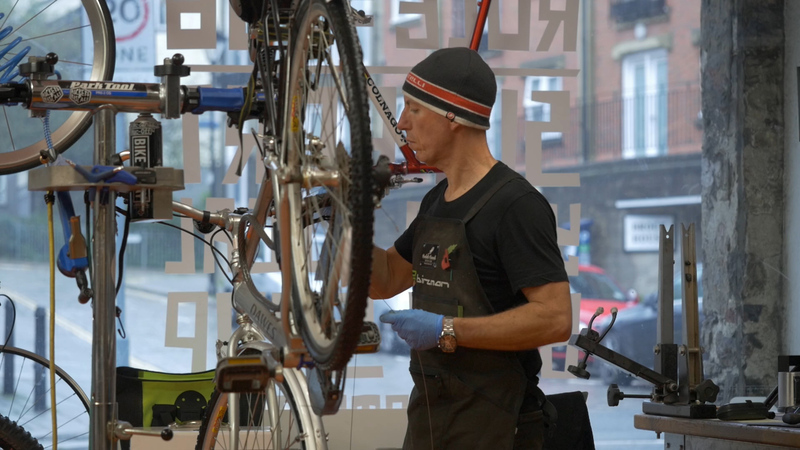 Get notified of joining our regular events at local host businesses, cycling clubs, community events involving road-use. Go for a bike ride, run or walk. You can also do this by yourself if you cannot join the group events. 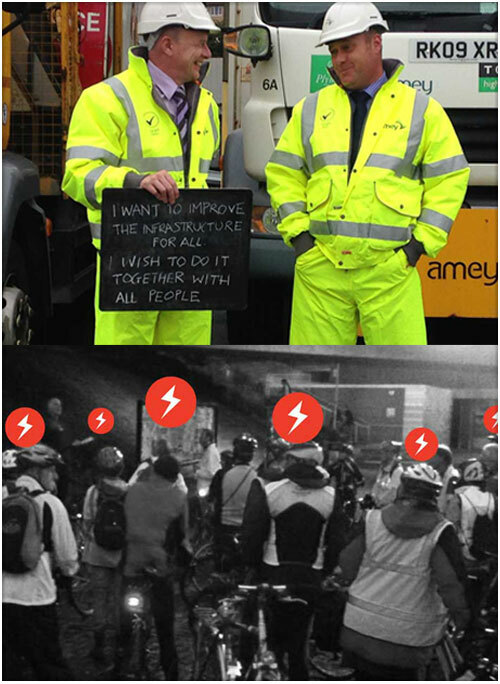 Observe and take a photo with the Changify App to celebrate or improve the Plymouth road network. Have a solution? Add a comment or photo. Vote for the field-reports you'd like to see priortised. Want to discuss more? Come back to your local host business. Have a conversation on what you saw and what you'd like see being actioned. We will have representatives from Amey and/or the Council present on scheduled dates shared in advance. What happens to the submitted photos/field reports ? Step3: Your reports are submitted for voting to 200 trialists involved in the closed trial. They vote to priortise it. Their collective votes re-order and bubble up the priority of jobs that needs doing within the network. Bigger jobs becomes projects. Projects needing more information - become group 'data challenges' The more you take part - the more points you earn which you can spend in local participating shops. *Note: Issues reported via the app that fall into normal daily activity or require immediate attention will of course be actioned via the usual process to ensure the network remains fit for purpose. Issues that fall outside of Amey’s responsibilities will be forwarded to the appropriate council department. Amey is a leading UK public and regulated services provider with over 21,000 employees. Amey operates over 320 contracts, providing an unrivalled range of services including utilities, highways, waste management, rail, justice solutions, social housing and facilities management. Services are underpinned by our leading consulting and asset management capabilities, which allow us to offer stand-alone or integrated service solutions to a range of clients. Amey is owned by Ferrovial. They are one of the world’s leading infrastructure management and investment companies. Ferrovial employs approximately 65,000 employees and operates in over 25 countries. Ferrovial’s activities focus on four business sectors construction, airports, toll roads and services. Amey is part of the Services division. The Centre of Excellence for Cities is responsible for Ferrovial Services’ global urban innovation strategy, articulated through collaborative programmes with forward-thinking stakeholders and research on cutting-edge service provision models. D4SC does what it says on the tin. We are a collective of left-brained and right-brained, socially-conscious individuals, and we are interested in filtering ideas for social improvement through modern technology to result in action. 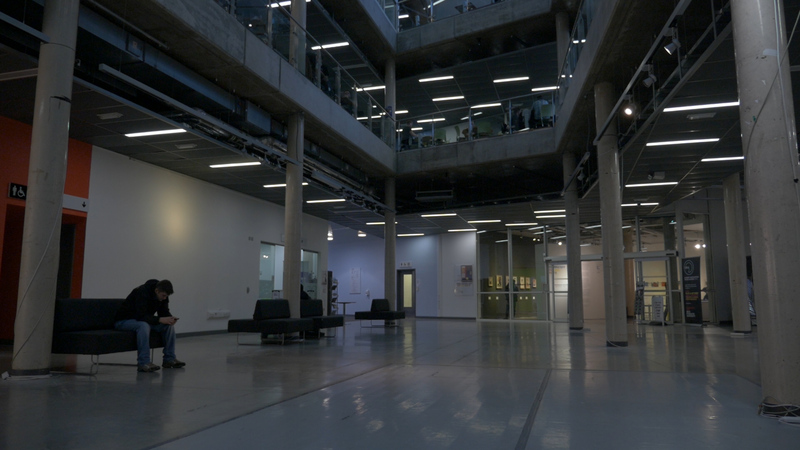 We specialise in real-time collaborative systems that combine human and machine intelligence. Our mission is to converge the physical and the digital world to solve urban problems and improve life in cities for everyone.